The rose, lily and the lotus comprise a sacred trinity of the most important symbols in the world. Easily recognized, these flower symbols have been used through the ages in artwork, to define mythology and religion, and to symbolize man's spiritual connection both to nature and the divine. 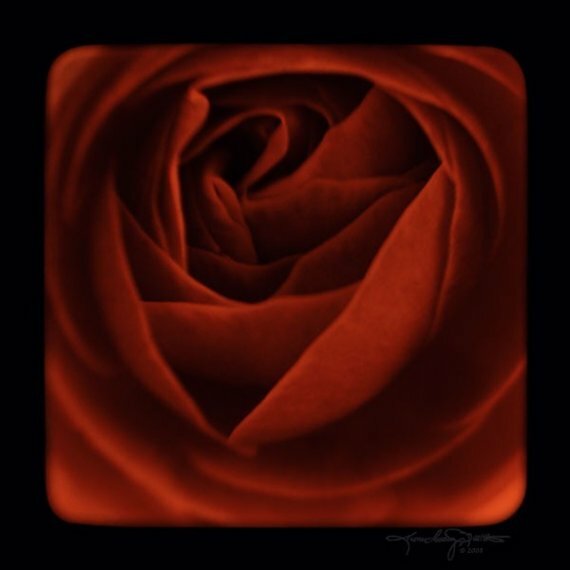 The importance of the rose pervades all cultures and religious beliefs. It is the most common symbol of love, particularly if the color is red, and of all offerings made in love that are pure. Love symbolized by the red rose continues to survive in our present culture demonstrated every day through the act of giving roses as a special gift. Love is not the only the only symbolic meaning of this beautiful flower, however. It also represents perfection, beauty, renewal and the triumph of spirit over matter as the rose bursts open...out of the muddy earth. Because of its perfection and beauty roses are also a symbol of purity. Spiritually, the rose is a natural mandala (circle or wheel). The petals form a perfectly symmetrical circle around a yellow center, which is evocative of the Sun. The Rosy Cross of the Rosicrucian Order has a rose at its intersection. Here the rose symbolizes the heart, life and life's mystery. Roses have also been long associated with Mary, the mother of Jesus. Rose windows that adorn cathedrals and churches are her symbol. In India, the Great Mother was called Holy Rose. The lily symbolizes the goddess, in whatever cultural form she may take. Greek mythology refers to the lily as originating from the milk of Hera's breast (Hera is the wife of Zeus). In Roman mythology, Venus was jealous of the lily's beauty and caused it to sprout a pistil from the center of the flower. The Babylonian Goddess Lilith, who some say was the first wife of Adam, took her name from the name of the lily or the lilu (lotus). Weaving its way into our own contemporary film culture, the word lilu seems very similar to the virginal, goddess like female, LeeLoo, played by Milla Jovovitch in The Fifth Element. The color white is usually associated with the lily, but it's actually the pale color which is synonymous with the flower's symbology. The phrase "lily white" is used to represent purity, virginity and innocence. Christians dedicate lilies to the Virgin Mary because of its pure connotation. They were also traditionally used to represent the loss of children and martyrdom of the saints. The lily, particularly the calla lily, is also a symbol of resurrection. That is why the flower is frequently displayed at funerals and sometimes appear on gravestones. The otherworldly appearance and particular hothouse growing circumstances make the Lotus a very unique flower. Given thousands of years of associations with spiritual practices from many traditions, the lotus is believed to be one of the post powerful flower symbols on earth. 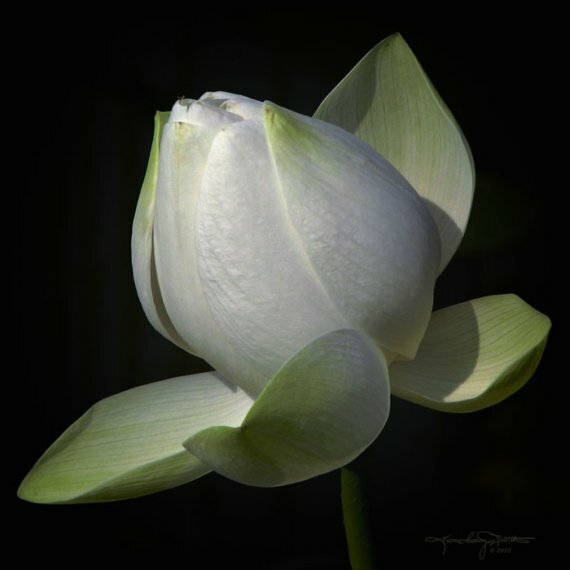 A symbol of resurrection, purity, serenity and peace, this flower is one of the eight auspicious symbols in both Chinese and Tibetan Buddhist iconography. Historically the lotus has been the symbol used to illustrate the chakra system. The number of petals depicted relating to the role and function of each of the energy centers that are said to "unfurl like petals" through meditation and energetic exercise. The lotus also carries with it a descriptive symbology containing all of the four cardinal elements. The lotus flower has its seed within the earth; it grows in the water; the blossom exists in air which then carries its fragrance out into the world. The flower itself is awoken by the Sun the element of fire. The color of the lotus also has great significance. A red lotus is the ultimate symbol of the Sun and the emblem of India. The stylized blue depiction of the blue lotus (which is actually a water lily rather then a true lotus) in found in Egyptian friezes. 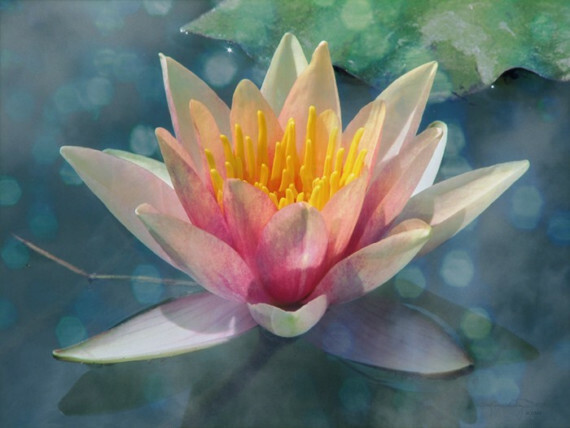 A sacred lotus can be recognized from any others because it is always rendered in either white or pink. Thank you to photographer Karen Casey Smith for allowing me to use her stunning photographs to illustrate this post. All of the prints are available for sale in Karen's Etsy Shop.